Can You Really Make It Safe? 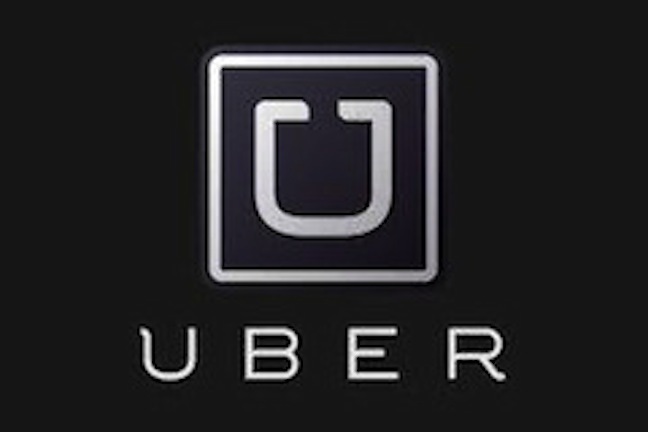 Following several accusations of Uber drivers behaving horrendously and a lawsuit regarding the company’s vetting processes for potential vehicle operators, the ride-sharing company is reportedly trying to make it up to future customers by revamping their focus on safety – although the company failed to provide many specifics. The Associated Press reports that Uber announced it would work to build new safety programs and intensify others in the coming year. In a blog post titled “Our Commitment to Safety,” Uber officials say the company is in the process of a global review to assess the areas where greater safety investment is required. While recently hired head of global security for the company, Phillip Cardenas, didn’t go into great detail about the upcoming changes in the post, he did provide a few snippets of information. Among upcoming initiatives, Uber will create teams that can rapidly respond to safety-related reports and new ways to screen would-be drivers, the AP reports. As far as potential screening options for the future, the company says that the varying infrastructure and complexity of background checks outside the U.S. is of great concern. Cardenas says Uber is also in the process of building Safety Incident Response teams around the world with the goal of providing 24/7, immediate support in the event of a safety incident. Uber’s announcement of upcoming safety-related changes comes just a week after the district attorneys for San Francisco and Los Angeles filed a lawsuit against the company for a number of issues including allegedly misleading consumers on its background checks for drivers. The company has also recently been party to complaints about driver’s often awful behavior. Earlier today it was reported by the Boston Globe that an Uber driver in Massachusetts was arraigned and pleaded not guilty to charges that he raped and kidnapped a female passenger. A Uber spokesperson told the Globe that the incident was a “despicable crime” and that the company will work with police to help with the investigation. Uber’s response to that situation was to apologize for the incident, say it was investigating the issue and offer a $31 refund. In other events, Uber drivers have been accused of pulling a passenger from the car and smashing her phone, kidnapping passengers and groping passengers. The AP reports that other serious incidents outside the U.S. have involved drivers allegedly sexually assaulting customers in India.